Making Headway Foundation continues to build on its mission to care, comfort, and cure—but in order to give our support, we need your support. Your generosity makes our services a reality for families in need and funds vital research. Whether you give time, money, or resources, you play an important role in our ability to make a difference. If you have any questions or issues with the website, please call us at 914-238-8384. Thank you. Making Headway is a 501c3 non-profit organization, EIN # 13-3906297. All donations are tax deductible. Donate online safely and securely. You can use any major credit card and you have the opportunity to donate in memory or honor of a loved one. 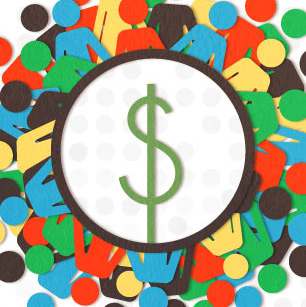 Many employers sponsor matching gift programs and will match any charitable contributions made by their employees. 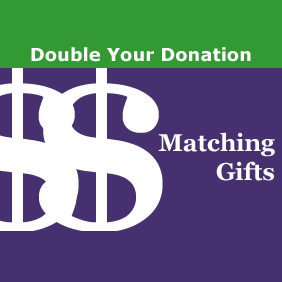 To find out if your company has a matching gift policy, click here and enter your employer’s name. You can also contact your Human Resources office to find out if such a program exists at your company. Much of the funding Making Headway receives to support our vital work comes from fundraisers organized and run by our friends and supporters. In many cases, families organize events to honor or remember a loved one. Events can be big or small, and have ranged from sports tournaments to parties to walk-a-thons—your only limit is your imagination! Need inspiration? 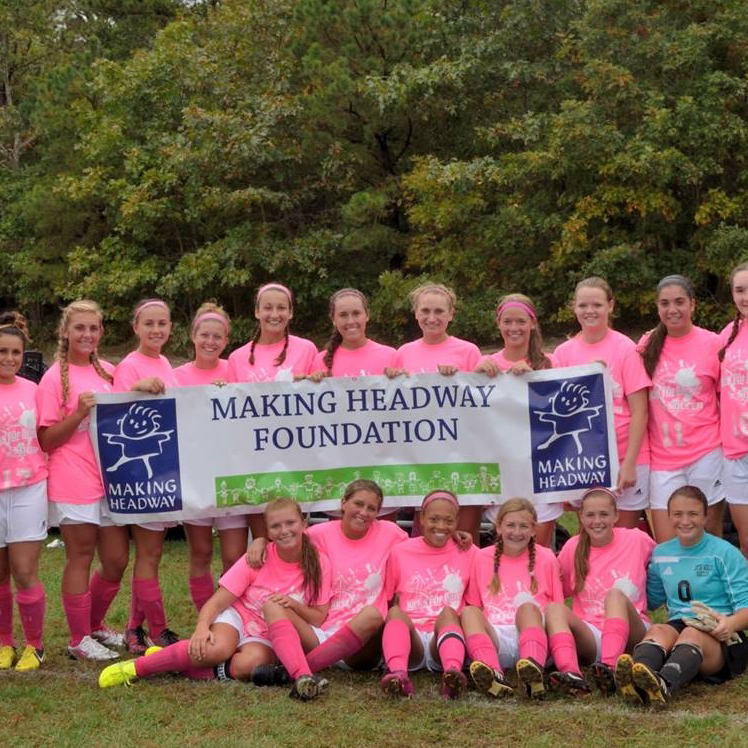 Contact Daniel Lipka at dan@makingheadway.org or (914) 238-8384 for helping setting up your event. Come back soon for our Event Toolkit. You can create your very own fundraising page to support Making Headway. It only takes a few minutes and you can start raising funds to support programs that assist children with a brain or spinal cord tumor. 100% of the money you raise will go directly to support programs or medical research. Making Headway staff are also here to help promote your page, just contact us at development@makingheadway.org. You can make a difference, create your page today! 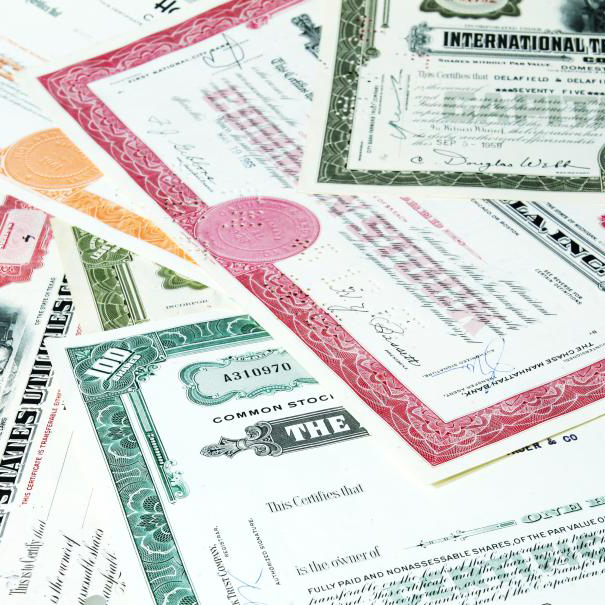 Instead of giving cash, people with investments in stocks, bonds, and other securities they’ve held for at least one year can donate those that have appreciated in value. This will result in significant income-tax savings. 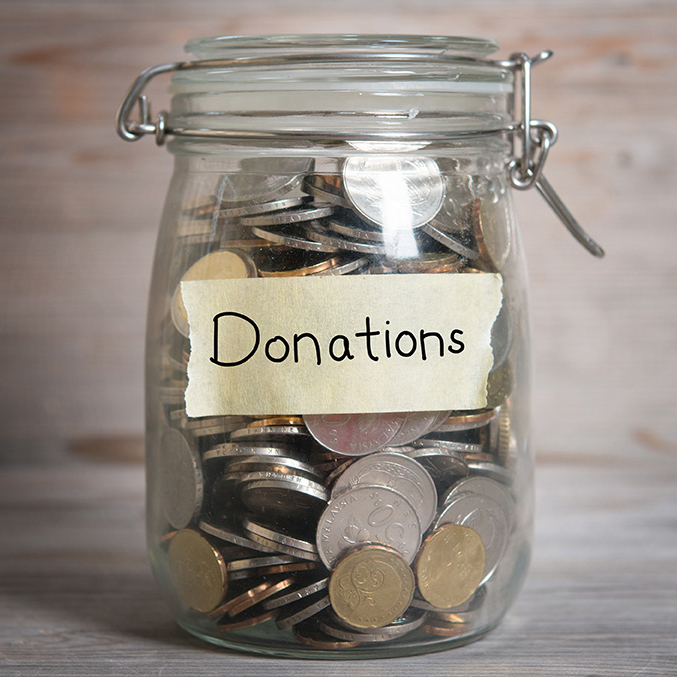 In fact, donating stock saves even more taxes than donating cash, since there is no capital gains tax when appreciated securities are given to a nonprofit (learn more). If you wish to contribute in this way, please notify our office at (914) 238-8384 so we may recognize your donation. To initiate a transfer contact your broker. 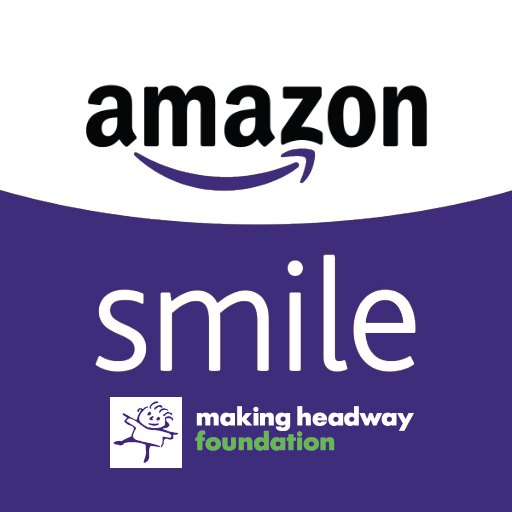 You can lend your support to Making Headway simply by remembering us when you shop online. Bookmark the links below and use them when shopping at hundreds of participating retailers through the websites below. Each time you shop, a portion of your payment will go to Making Headway—at no extra cost to you. Donate the change from your credit and debit card purchases to help Making Headway help families impacted by childhood brain and spinal cord tumors. It only takes a minute to sign up. roundup.app/p/makingheadwayfoundation. 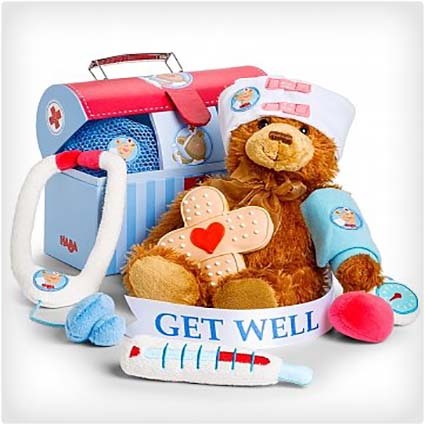 Some friends choose to support us by providing toys, blankets, hats, and other special items for the children. 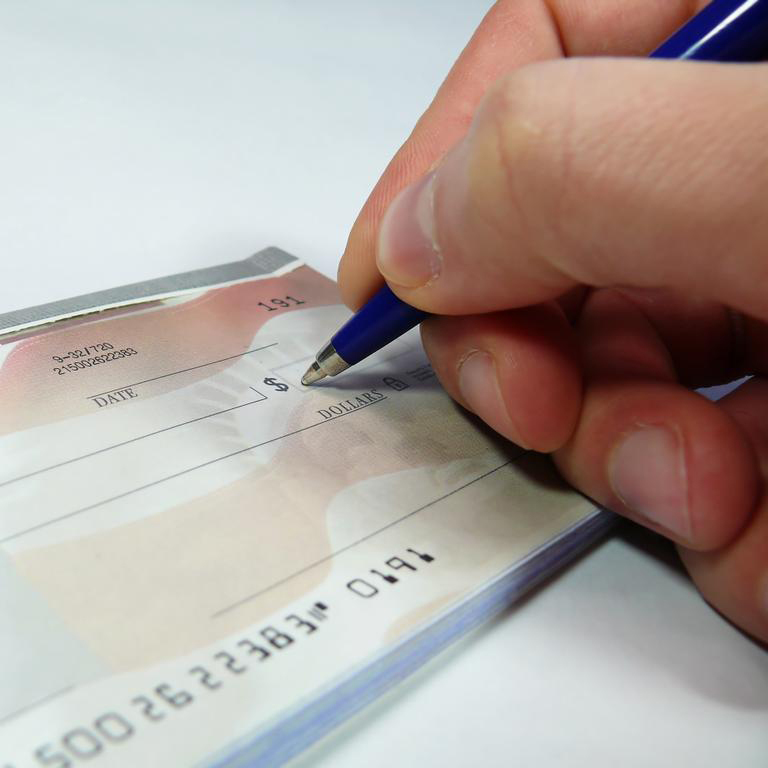 If you would like to discuss your idea for an in-kind donation please call our office at (914) 238-8384. If you are you interested in a sustainable method of supporting Making Headway, there are many charitable plans that are available. Planned giving lets you provide for your family and support Making Headway’s mission to help children diagnosed with a brain or spinal cord tumor. For more information, contact Dan Lipka at (914) 238-8384. The Making Headway Foundation has partnered with Insurance Auto Auctions, Inc. (IAAI) to process any car donations. IAAI will will arrange for pickup of the car and will take care of all the paperwork. 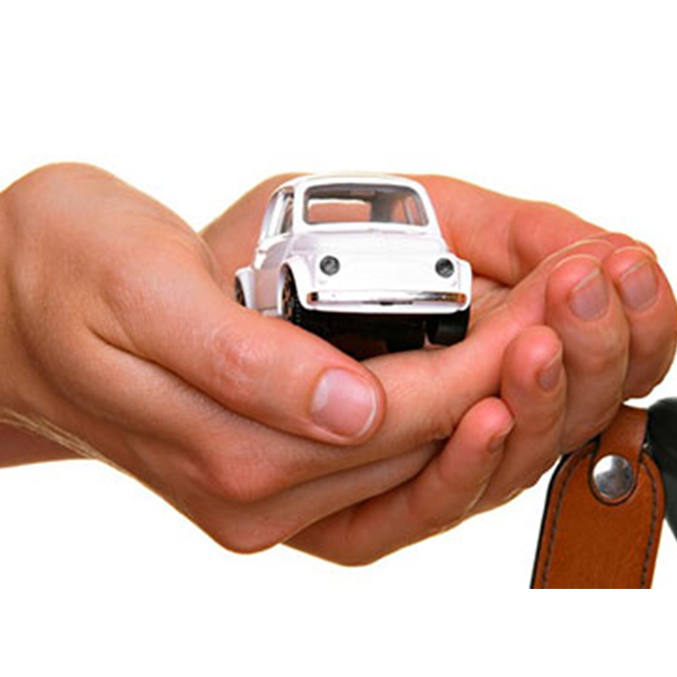 Click here to start the car donation process.